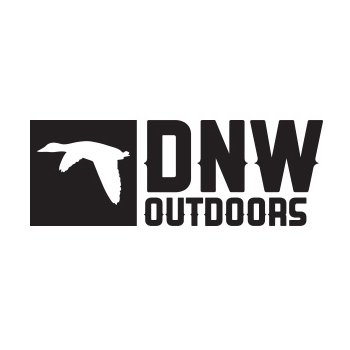 DNW Outdoors is a haven for the outdoor adventurer seeking high-grade apparel and equipment from brands like Columbia, Drake, Under Armour, Sitka, and Yeti. Since its founding in 2002, this family-owned business has grown its brick-and-mortar store into a 30,000-square-foot destination. The online portion of DNW Outdoors’ business began in 2015, when they created their first listing on Amazon. This was a pivotal time in the company’s history. Order velocity spiked five times the normal rate once they participated in Amazon Prime’s two-day shipping program. Today, their online business attracts buyers from all 50 states and across the world. DNW was offered a free promotional contract for ChannelAdvisor’s ecommerce operations software through a third-party service provider. After three months, DNW chose to end the promotional contract and upgrade to Zentail under a paid contract. Why? The company cited delayed onboarding meetings and manual setup just to list a handful of products to Amazon. It was more as a ‘trial and error’ period, said Martin Mitchell, Online Sales Manager at DNW. Settings were mismanaged, information was inadvertently changed, and some product listings got deleted as the team attempted to list their catalog. Within two weeks of inking a contract with Zentail, DNW had roughly 20,000 products listed to Amazon, a seamless integration into their ShipStation account, and a new shop set up on Walmart Marketplace. The first six months saw a 12% lift in their online business year over year (YOY), much of which could be attributed to a 9% increase in their Amazon business YoY. "Product upload is simple. I can upload 400 SKUs in less than 30 minutes with images, descriptions and categories all completed. HUGE WIN. This would have taken me days with ChannelAdvisor." They now have over 31,000 products listed across Amazon, Walmart, Facebook, and their BigCommerce site. During the 2018 holiday season, Mitchell and his team saw a massive spike in sales that rocked expectations—simultaneously earning 16% greater AOV. This underscored the importance for their ecommerce automation software to keep up with order volume and inventory changes. Mitchell is excited to integrate BigCommerce into the platform soon and drive more traffic to the DNW webstore via Zentail’s programmatic Google Shopping service. Meanwhile, you may find Mitchell sporting a gray fleece hoodie and teal socks, two signature pieces from Zentail’s swag collection. He’s a power user of the platform with a knack for crafting custom reports and dashboards to manage his product catalog. 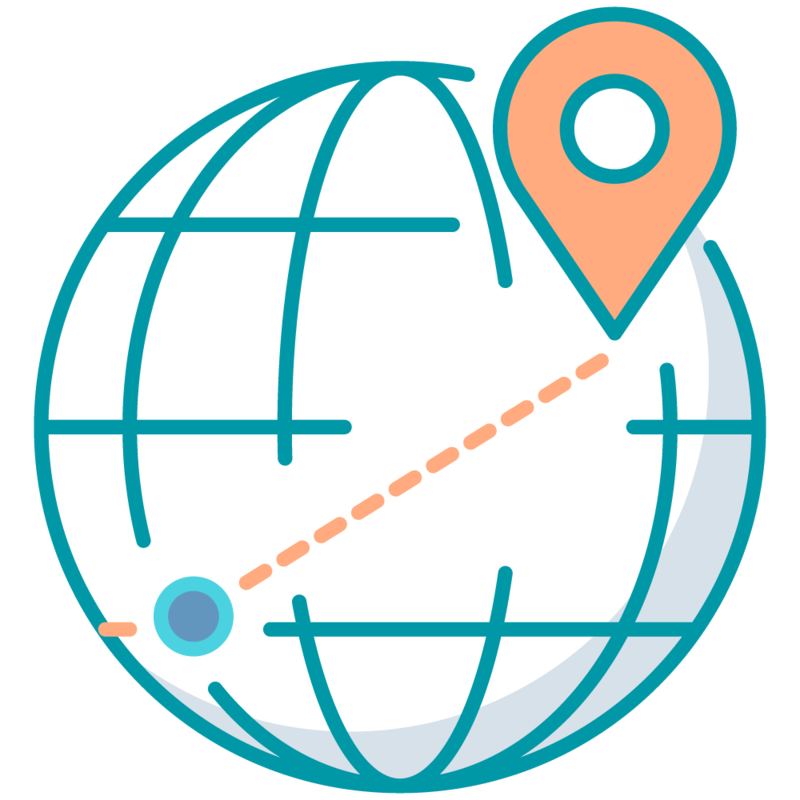 To learn more about how Zentail boost your business, reach out to us here.